It is nice to learn something new from clients. That’s what happened again today. I was delivering online eBay training and this platform came into discussion. Looks pretty cool ! 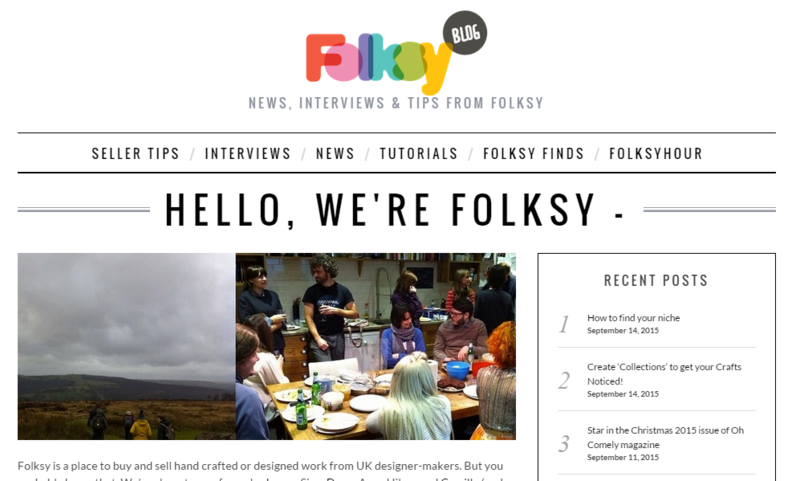 Folksy launched in summer 2008,has become the most popular UK site for independently crafted and designed gifts and supplies with over £1 million in sales and a community of 13,000 or so designer makers.